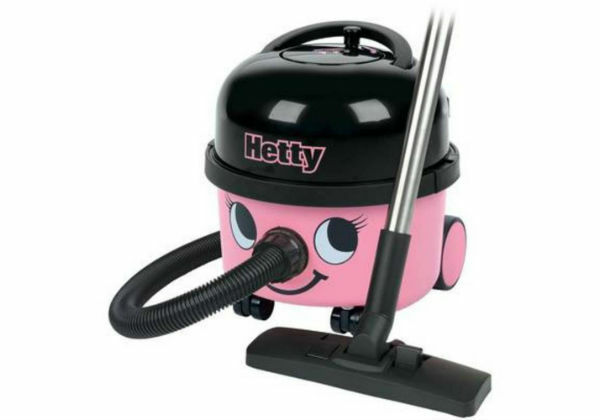 The Milele Allervac has HY clean dustbags which are readily available from your local supplier. 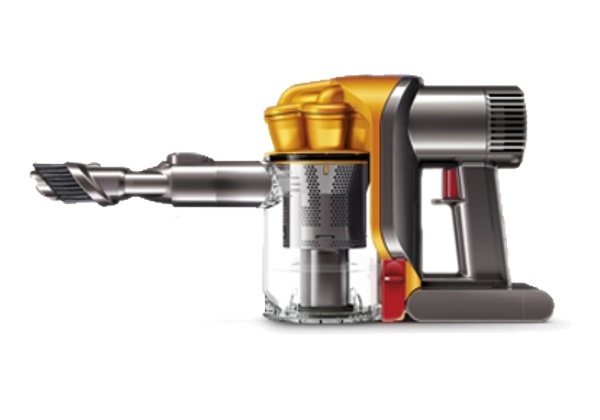 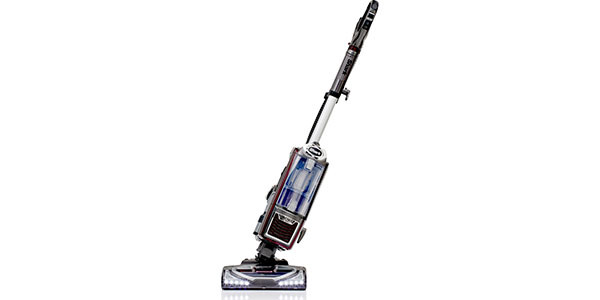 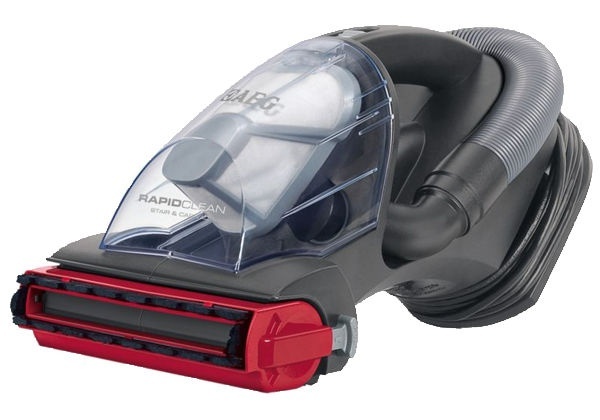 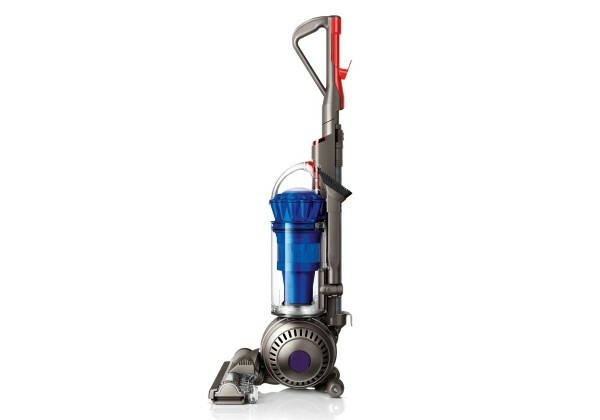 This vacuum has powerful suction and a swivel head for getting to hard to reach places. 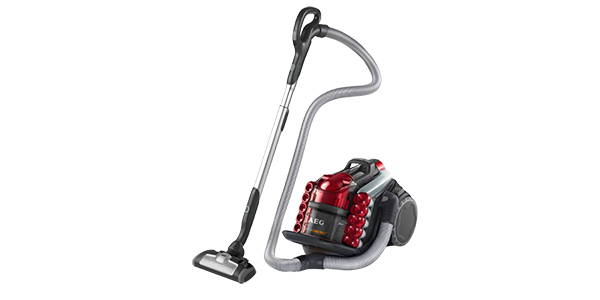 This vacuum is quite heavy at 9 kg but makes up for it with great suction power. 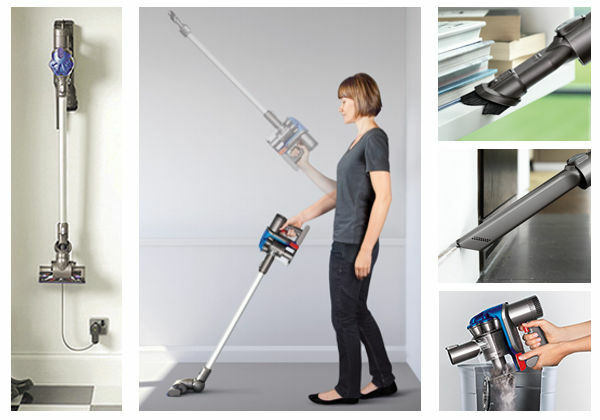 It comes with a dusting tool, crevice tool, which is great for the stairs and an upholstery tool for your soft furnishings. 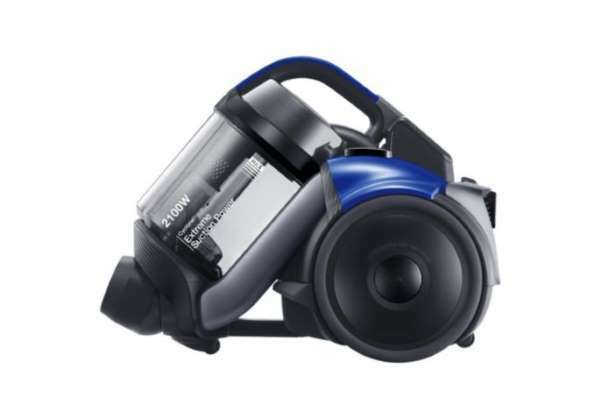 It has a huge dust capacity of 9 litres meaning a dustbag change is not very frequent It also comes with a HEPA filter which picks up potential allergens and small particles such as dust mites, dead skin and pollen out of the atmosphere so is good for allergy sufferers and asthmatics. 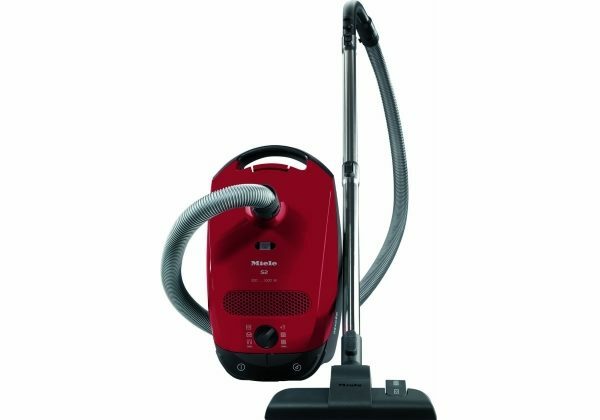 The Miele Allervac has easily adjustable dials which allow you to adjust the vacuum to different carpet piles and different thickness of carpet. 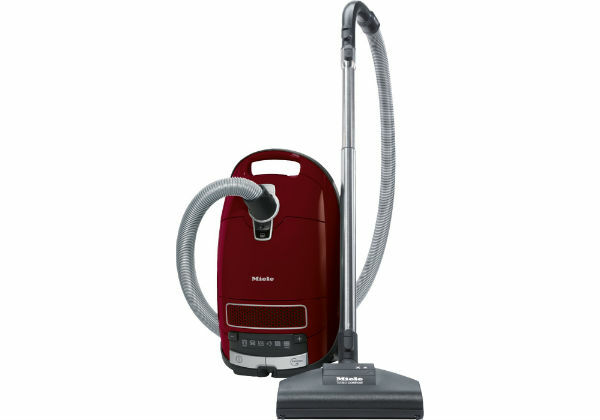 The vacuum ensures a thorough deep clean as what this Miele lacks in manouvreability it makes up for in efficiency with its ferocious 1800 watt motor. 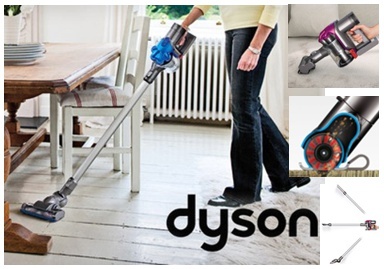 It has a 3.7metre hose length so you can get all the way up the stairs without moving the machine and there is a 10 metre flex so that you can hoover most of one floor of your house without changing plug sockets. 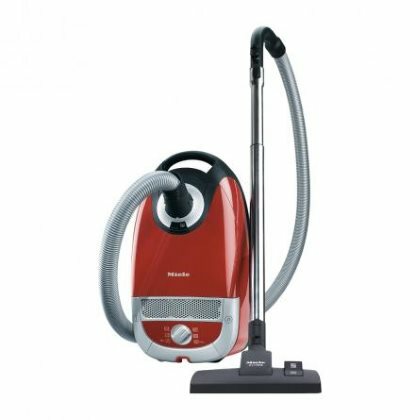 The Miele Allervac is not the most inexpensive vacuum on the market but for a thorough deep clean it is amongst the best for a bagged hoover. 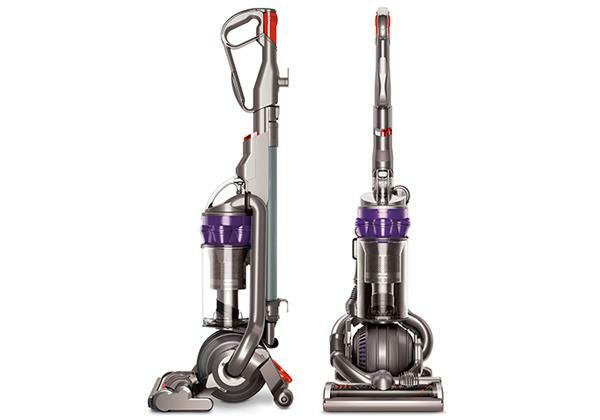 It comes with a 2 year manufacturers warranty but being so heavy is built to last and is very robust. 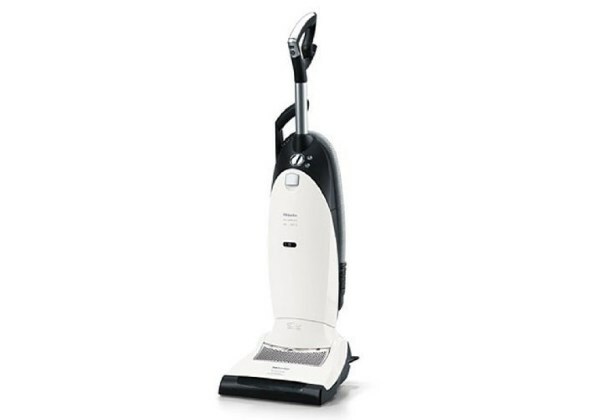 It is made in traditional upright style and comes in white . 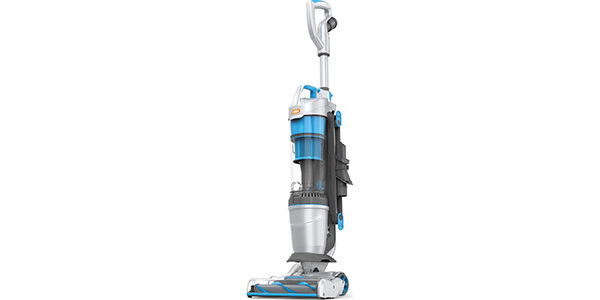 It has telescopic hose storage and the whole outline of the hoover is neat and tidy. 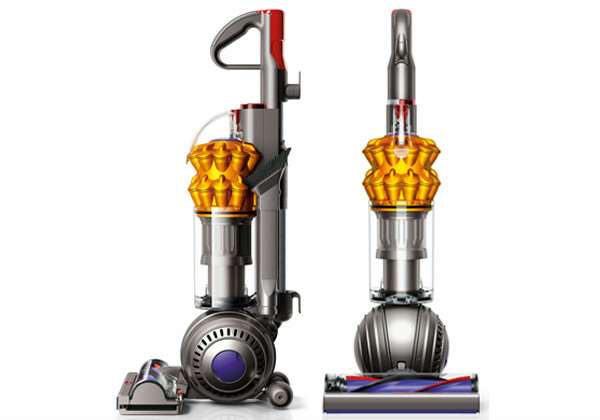 for a first class deep clean this might be the hoover for you.